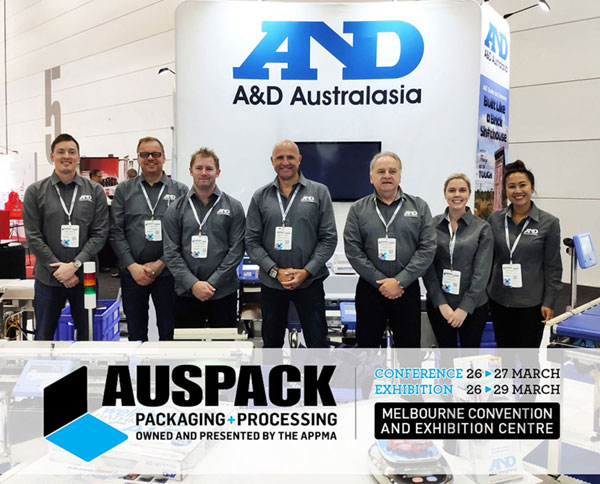 AUSPACK Packaging & Processing has grown to become the leading exhibition for packaging and processing technology, not just in Australia but the southern hemisphere. 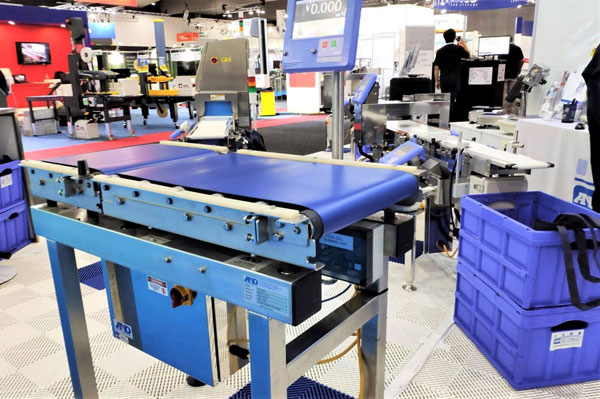 Its importance globally is also developing, as more than 350 suppliers representing over 1,200 global brands were on show. 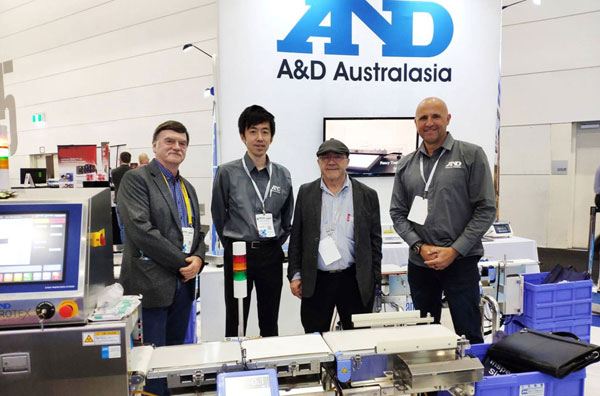 This year, AUSPACK was held in Melbourne, Victoria, and provided a busy focal point for the A&D Australasia team to showcase the growing range of A&D products, specifically the new inspection systems range which includes our ProteX X-ray, and we have recently employed Alex Bucher to join the team as our new X-Ray Specialist. 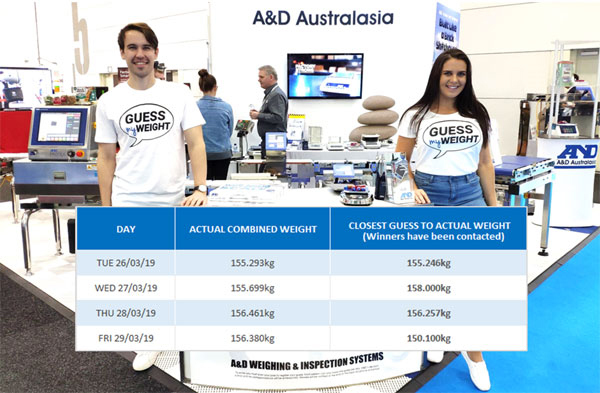 AUSPACK 2019 was officially the most successful show to date, with record-breaking visitor attendance numbers. Thanks for having fun with us in our Guessing Game! 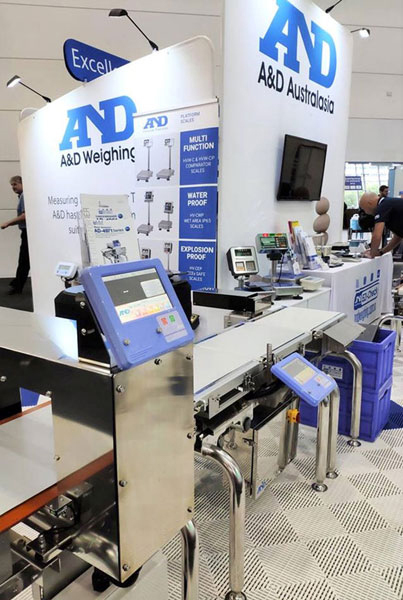 A big thank you to everyone who made the 2019 AUSPACK Trade Show a success! 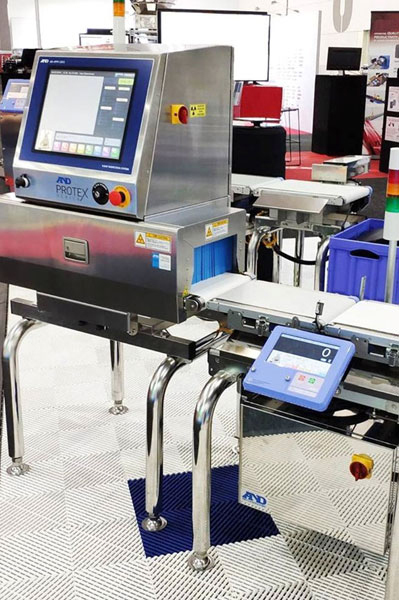 If you missed it and you’d like to know more about our ProteX X-Ray, Checkweighers, Metal Detectors or Weighing Scales, please contact our team at 1800 241 434.